Farmgirl Fare: This Blog By Any Other Name. . .
Ahem. No, I'm not changing the name of my blog. It's Farmgirl Fare, and it's going to stay Farmgirl Fare. 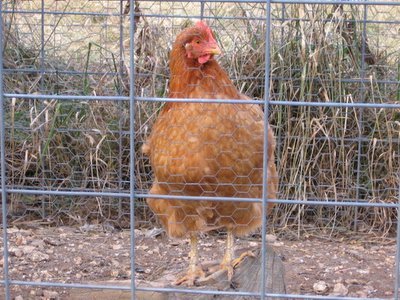 What I was going to say before that poultry interruptus is that this blog by any other name would be easier to remember. I started thinking about it, and I realized that many of you might not know the secret shortcut to Farmgirl Fare. While the official Blogger address is foodiefarmgirl.blogspot.com, you can sneak in through the Back 40 by way of farmgirlfare.com. How easy is that? So if you're spreading the word about my blog to a fellow farm loving foodie friend (thank you! ), all you have to remember is farmgirlfare.com. Oh, and please be sure to tell them to come hungry, shut all gates behind them, and for goodness sake, don't believe a word the chickens say! I love the Rhode Islands. What a great picture! Whitey and I are too lady-like to stoop to defending ourselves against unfounded aspersions, ms.foodyfarmgirl-smartypants. Okay, I repeat this... pull out your Missouri USA map --- Look toward the southern end... See farmgirl waving??? That's where she is! and dont let those chickens decide will ya? I want the recipe for that bread you had in yesterday's post. Susan, do you have a preference for which url we use on our links? Wouldn't it be nice if those two hens would focus on laying eggs instead of hacking into my computer all the time? Oh sure, side with the hens. Traitor. Okay, chicken Lindy, I'm just gonna skip right past you here. I can't believe you publicly referred to me as 'ms.foodyfarmgirl-smartypants.' This is war, chickie. If the name of my blog suddenly changes, blame anything with feathers! Oooh, I love links! As far as which URL to use, farmgirlfare.com only works to get you to the homepage. All permalinks will come up with the foodiefarmgirl.blogspot address. If you want to link to the homepage, I'd go for the shorter farmgirlfare.com. Thanks! Oh sure. Egg them on. Thanks a lot! i wish i could be a chicken. scratchin' and cluckin' doesn't seem half bad. love your chickens, from another chicken lover! 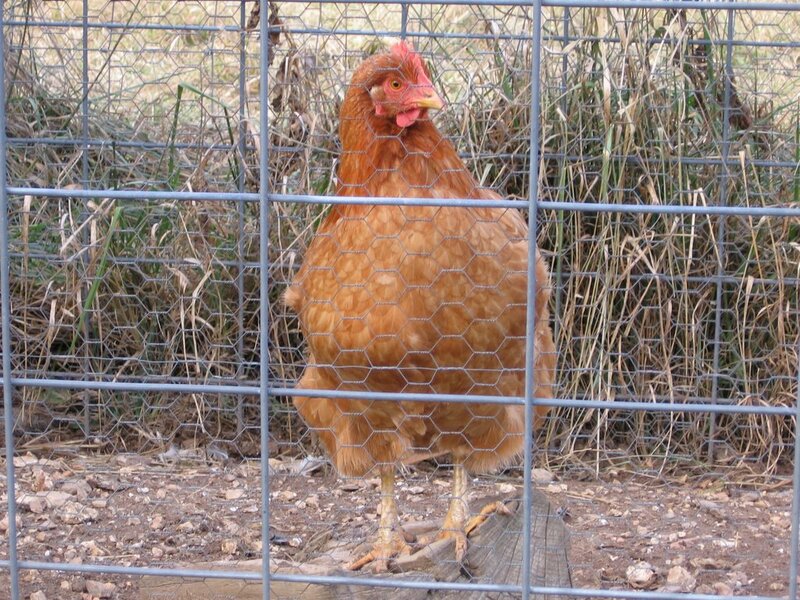 Maybe you can guess whay mt hens were fighting the other day, check my chicken blog. Thanks!